Inspired Whims: Rio Ready Fashion! I'm super stoked for my husband and me to get away for a little R&R in Rio de Janeiro, Brazil this April. 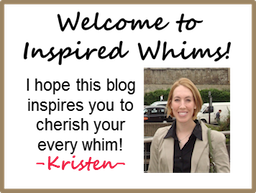 We love to travel (our favorite hobby!) and it's been a very long while since we left the country for an international adventure. 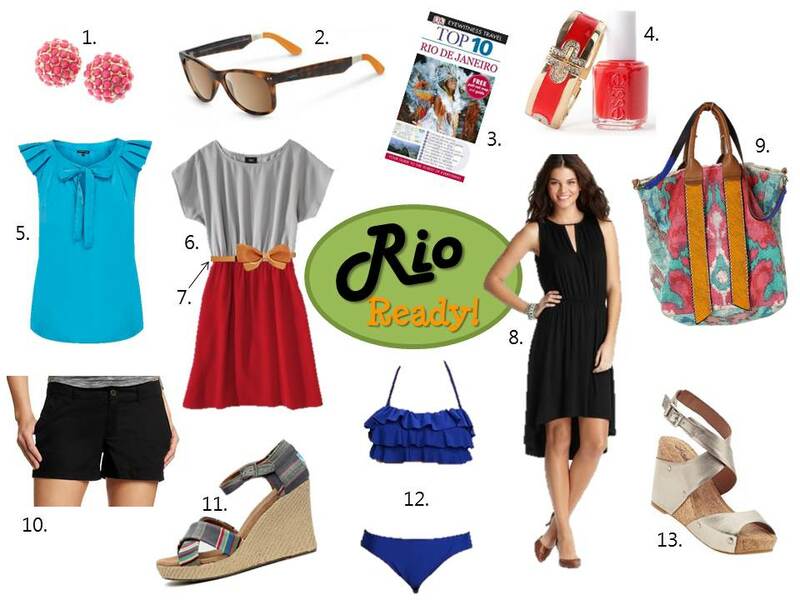 This fashion board is serving as my inspiration for fun, sun, sand, and exploration in the beautiful city of Rio! The Tom's wedges, the pink earrings, and the colorful tote are my favorite items featured above. They all scream HELLOOOO warm weather! 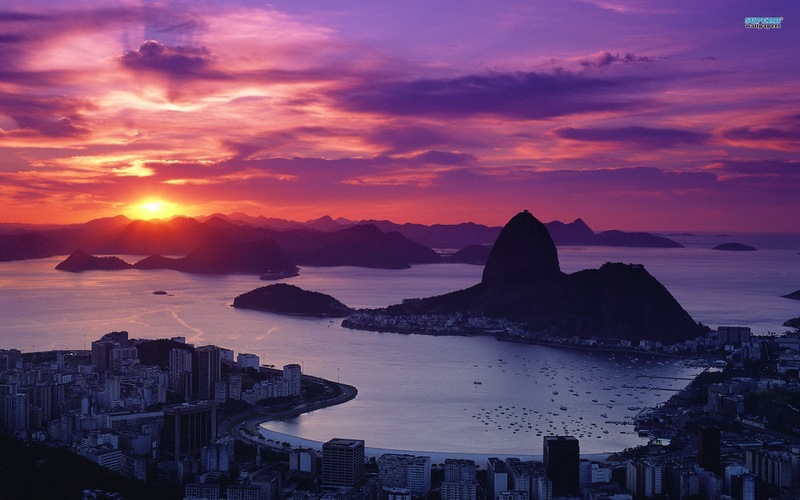 Has anyone been to Rio de Janeiro, Brazil? 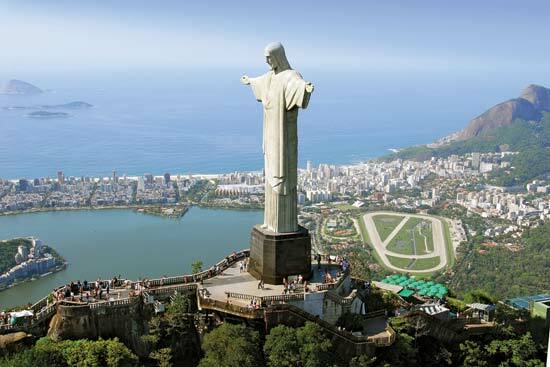 We plan to get in some quality beach time, enjoy the culinary offerings, and of course see major landmarks like Sugar Loaf Mountain (photo 1 above) and Statue of Christ the Redeemer (photo 2 above). Got any trip tips for us? The best part about this Rio trip is nonna & GoPa get to have cutie Patutie while mom & dad are away. How about an inspiration board there for Little Miss, Mom?! ?